Pogba sparked intense speculation about his future last month when suggesting Madrid were ‘a dream club for every player’. Paul Pogba is staying focused on Manchester United despite growing speculation linking him with a move to Zinedine Zidane’s Real Madrid, according to Ole Gunnar Solskjaer. 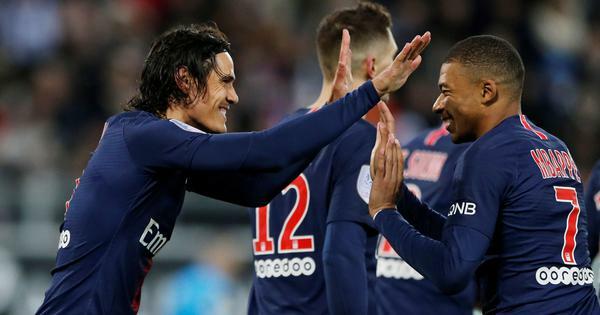 The France midfielder sparked intense speculation about his future last month when suggesting Madrid were “a dream club for every player” despite declaring himself happy at Old Trafford. 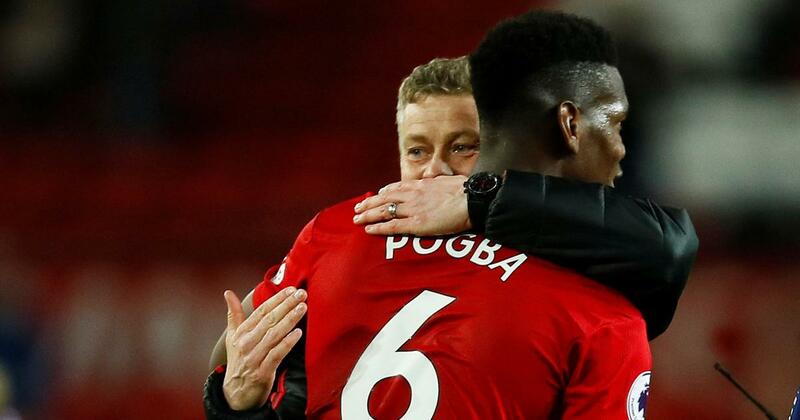 Pogba was outstanding in the weeks following Solskjaer’s appointment as caretaker manager in December, scoring eight goals and providing five assists in his first 10 matches under the Norwegian. However, his form has dipped since he was sent off in the first leg of United’s Champions League last-16 tie against Paris Saint-Germain in February, with no goals and just one assist in his past eight matches. Solskjaer acknowledged the possibility of Real Madrid taking an active interest in the World Cup winner and perhaps even mounting a publicity campaign to try to sign him. “There might be a campaign, there might be press, you never know what there is, but in my talks with Paul he’s always been positive,” said Solskjaer, who was given the job full-time late last month. Solskjaer was pleased with the way Pogba performed as United were beaten 1-0 at home by Barcelona in the first leg of their Champions League quarter-final on Wednesday. The France international, playing in midfield alongside Fred and Scott McTominay, was credited by his manager with stabilising United after they went behind to Luke Shaw’s early own goal. “There have been different players in different periods that have made the difference,” said Solskjaer. “ It’s not just about one player. It’s not just about Paul. Having enjoyed a superb run of form over the first three months of Solskjaer’s reign, United have tailed off, losing four out of five games in all competitions and are sixth in the Premier League ahead of Saturday’s home match against West Ham. The manager has made clear that he and his coaching staff always knew they had a major job on their hands to revive the club on a long-term basis. Solskjaer said he only wanted players who were ready to take on that challenge, although he stopped short of suggesting that there would be a summer clearout. “We have a certain standard here,” he said. “We got a great boost, now we are in more challenging times with the results and performances. “You want to see players step up and say now ‘I want to be part of this’”. Solskjaer wants Mike Phelan to be a part of United’s rebuilding process, even though his assistant manager has not yet signed a contract to take on the role full-time, with reports that he may be in contention for the technical director’s role at Old Trafford. “I want to work with Mick Phelan and I want him to do the job he’s doing,” Solskjaer said. “Sometimes in this country, we’re more concerned about what the job title is rather than what people do.